Jackson died June 25 during rehearsals for a concert series for London's O2 Arena. A two-and-a-half-minute trailer of an upcoming feature film detailing Michael Jackson's rehearsals and preparations for a series of London concerts was released online today by Sony Pictures Entertainment. The 50-year-old singer died June 25 in the midst of his rehearsals for the concert series at London's O2 Arena. 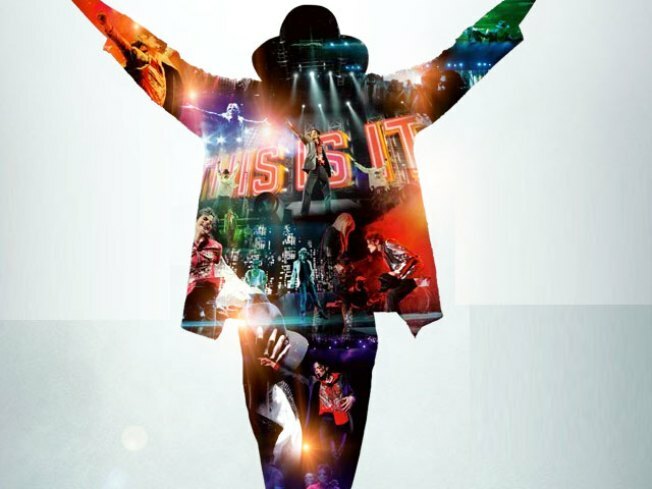 Sony is overseeing production of the feature film, titled “This Is It,” which will be released in theaters Oct. 28 for a limited two-week run. The film is being culled from more than 100 hours of rehearsal footage taken between April and June at Staples Center and the Forum in Inglewood, where the King of Pop was preparing for the London shows. Selected sequences of the film will be in 3-D, and the movie will also include a retrospective of his career and interviews with friends and collaborators. Proceeds from the film will benefit the Michael Jackson Family Trust.